If you read Answer Guy Central regularly, you’ve probably noticed that lately I’ve been teasing you with our upcoming re-launch. You don’t need to worry; we’re still all about business change, but we’re focusing the message on on-line marketing. 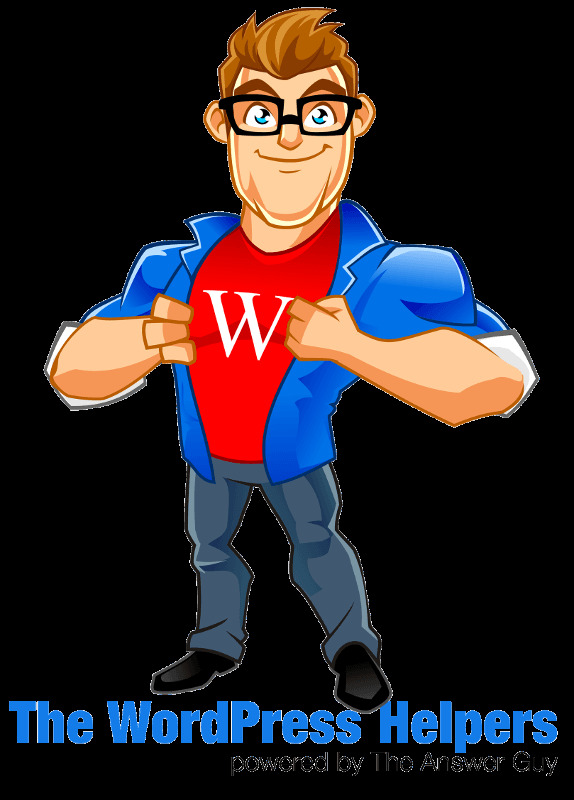 In designing Answer Guy Central 3.0, we’ve decided that Search Engine Optimization, the absolute most important kind of business change you can undertake, is best presented as one part of what we’ve coined Influency*. So Influency, a not-exactly-common-but-still-used-occasionally word, is one we decided to go after as part of our own SEO targeting. We’re pretty good at SEO. We regularly get ourselves and our clients ranked right at the top of Google’s Search results for all kinds of search phrases. So imagine my surprise that we’ve had a harder-than-usual time getting ranked above #60 or so for “Influency”, despite pushing the word pretty hard for a couple of months. Make no mistake: #29 for Influency isn’t a high enough search ranking, and we’ll be continuing to push the issue until Google thinks we’re as influence-y for influency as influency can be. But what made our Influency* jump so much, all of a sudden? The funny thing about Search Engine Optimization is that there are so many variables that contribute to answering that question that most of the time the answer is nothing more than an emphatic “beats me!”. But if you take a close look at the highlighted line in the image showing our influency for Influency*, you’ll see that even though we’ve been pushing Influency for a couple of months, Google’s favorite and suddenly highest-ranking page on Influency at Answer Guy Central is one I wrote just four days ago. Great traffic there? Nope, not yet. 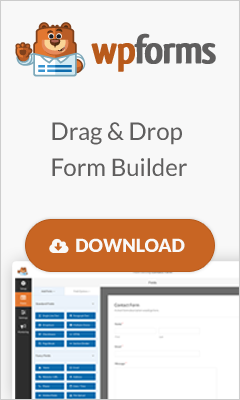 Black-Hat SEO Techniques? Not a chance. 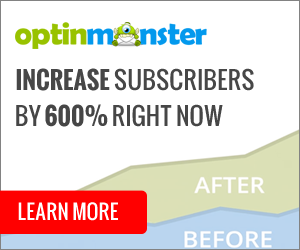 You know why this page is an SEO magnet for Influency? H1 is the very first thing anyone who learns about HTML learns, maybe even before learning about opening-and-closing-HTML-statements. And despite simple HTML having become a relic of days gone by, long ago, H1 still matters. In last Thursday’s post we used “Influency” as part of the page title. Because of how Answer Guy Central works, our page titles get that old H1 HTML tag assigned to them. ZOINKS! Influency for Influency* ! 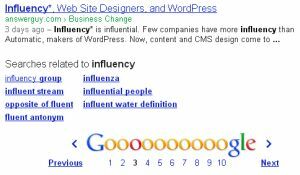 By the way: these ranks are where we stood for “influency” according to google.com, searching from and for the USA. On March 7, 2013, I spoke with a friend in Hong Kong, who told me that while we had risen at the time as high as #14 for Influency here, we had reached Google’s #7 position for Influency there, (searching from google.hk). SEO requires you to keep your eye on a lot of things, and with SEO now just one part of the much larger Influency* equation, you’ll probably see that more than ever you need to hire The Answer Guy to manage your Influency. You know, or don’t. That’s fine, too . . .
Aw, this was a without a doubt average post. In thought I may need to put composed act as this moreover – needing a few genuine vigor and accurate effort to make a fabulously fine article?- yet what might I have the capacity to say? I see the beauty of the Internet in this comment. I believe you’re saying that you wish I had dug deeper in the piece. But your (German, I think?) trails off to a translation that is either difficult to interpret, or the sign of a spammer. Nevertheless, I’m posting your comment because I just don’t know for sure. And that’s one method that works if Influency matters.